Nebrodi Eolian Charter is specializaed in RHIBS and boats rentals for the Aeolian Islands with departures from Capo d'Orlando port and Sant'Agata Militello port in the Province of Messina just in front of the Aeolian Archipelago. 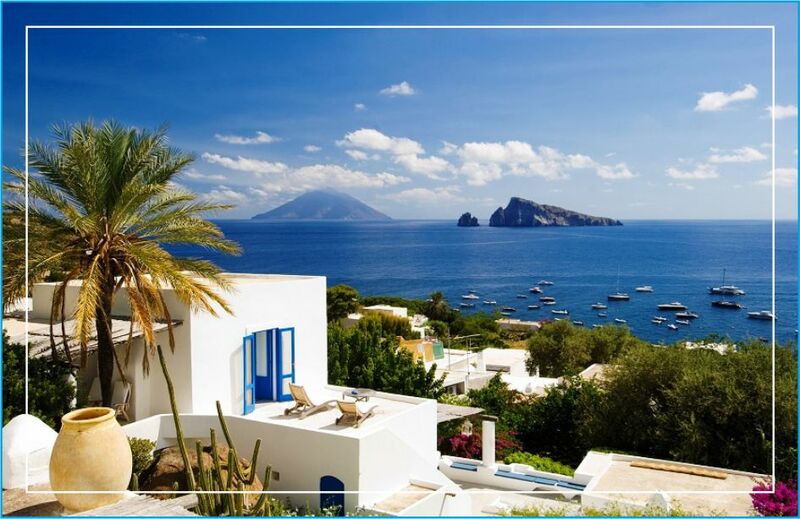 Our activity is born from the Passion and Respect for the Sea in order to satisfy the growing demand for comfortable, safe and quipped RHIB and boats to hire with all the comforts to spend in Sicily a unique and unforgettable holiday in the sea of the magnificent Aeolian Islands. 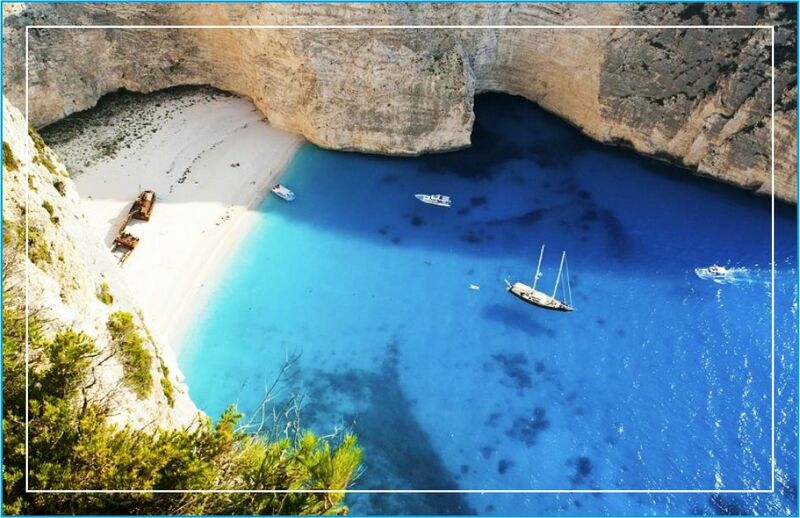 Thanks to the experience and the professionalism of our staff, we are able to offer quality services that allow our clients to organize in total relax a day, a weekend or a whole week at sea, on our rental boats suitable for families or groups of friends. 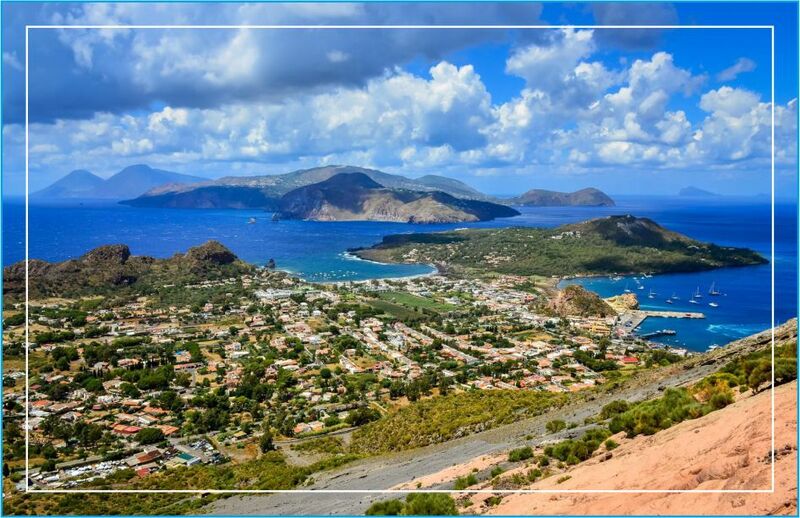 Moreover, with the Daily Excursions to the Aeolian Islands you will have the opportunity to get to know and discover the beaches, coves and caves of Vulcano, Panarea, Stromboli, Salina, Lipari, Filicudi and Alicudi in total autonomy and away from the crowded places that attract mass. To achieve these results we offer our customers a modern and complete fleet of RHIBS for rental ranging from 5.40 m with a 40/70 hp engine (with driving without a license) to a modern and powerful 13 m boat that can hosting up to 23 passengers with double 350 Hp engines equipped with all the comforts and all the necessary safety equipment. 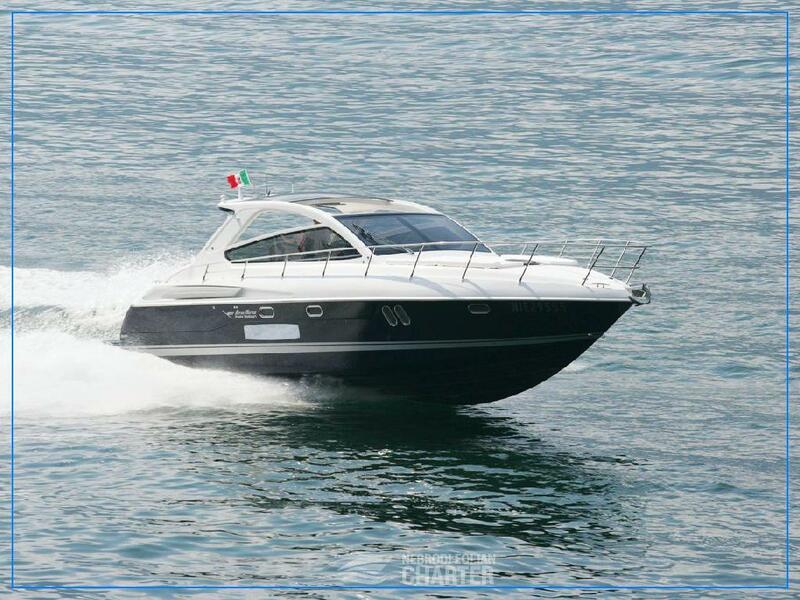 For boat rental for the Aeolian Islands we have instead two exclusive boats, able to accommodate up to 14 passengers to offer you a wonderful Charter able to make you enjoy your holidays in Sicily and in the Mediterranean Sea in total comfort and in full relax.